Brand: Wilton 710-4377 Units: 3 oz. jar Use these pastel sprinkles to decorate all your spring and Easter treats. 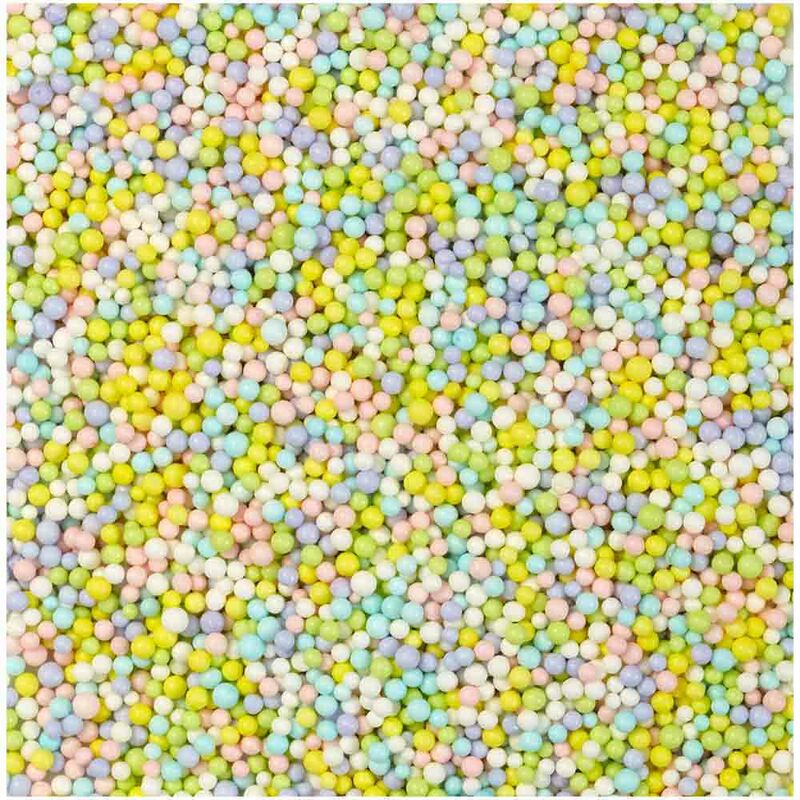 Use these pastel sprinkles to decorate all your spring and Easter treats.